A new study finds medical benefits from this “cosmetic” surgery that isn’t usually covered by insurance. In the study published this month, Taylor and his co-authors — from the Canberra Aesthetic Plastic Surgery Clinic in Australia and other institutions — looked at women who had given birth and who were planning on having a tummy tuck to see if the procedure could help with pain and urinary incontinence. They studied 214 women who had an average of 2.5 deliveries and were an average age of 42 years old. Before having tummy tuck surgery, they completed questionnaires assessing back pain and experiences with urinary incontinence and how both impacted their daily life. 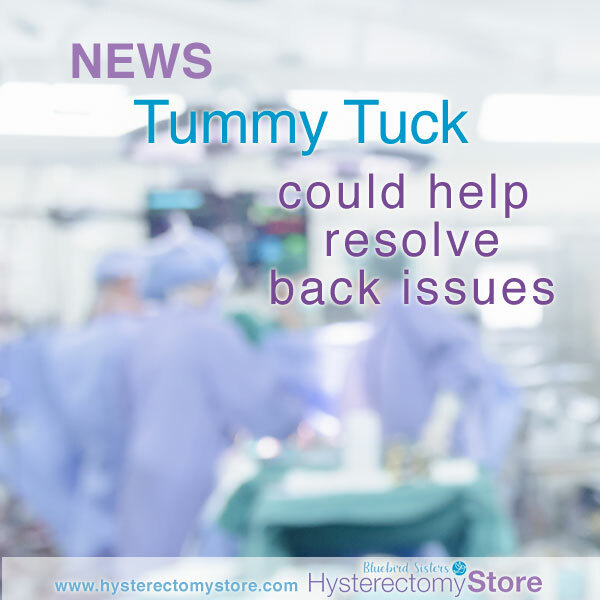 This entry was posted in Related Articles and News and tagged abdominal surgery, incontinence, postpartum, tummy tuck on January 15, 2019 by Bluebird Sisters.